Colored Headlight Bulbs - only the best for your car!! Why settle for factory bulbs when you can have Colored Headlight Bulbs to differentiate your vehicle? PlasmaGlow colored bulbs provide pure, bright light in the color of your choice. All our colored headlights are backed by a 10-year warranty and contain the purest mixture of Xenon and Krypton gases. Colored headlight bulbs not only provide brighter, more colorful light, they also give your vehicle a unique personality. These high quality car headlight bulbs are available in a variety of colors; from standard HID blue to yellow, purple, and green! Imagine the difference colored headlight bulbs can make in any competition, or just to show off to your friends! 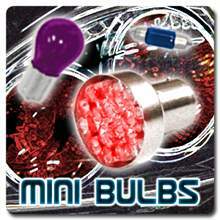 Why not match these colors to LED under-car kits or other LED accessories to set your car ablaze in an attention drawing flash of color. 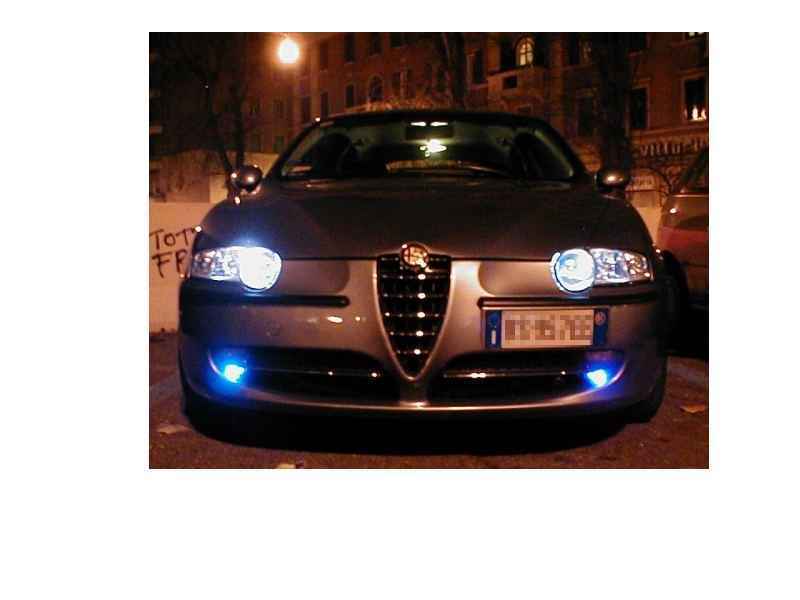 These headlight bulbs have added functionality in addition to their amazing appearance. They supply a brighter headlight beam without drawing any additional power, letting you see better at night and enhancing your cars visual appearance! Check out our color headlights below - you're sure to find the perfect addition for your vehicle. In just 10 minutes you could be the dazzle in everyones eyes. Easily and quickly transform the look of your night driving. $49.99USD a pair On Special! Order these headlight bulbs Today and receive a Bonus car lighting Gift valued at $20-$50 Absolutely FREE. But Hurry! This week only. The Platinum series headlight bulbs feature a 24 Karat gold base and tips, are street legal, D.O.T. Approved, and are *super* bright. Bring style and class to your headlights with the ultimate addition to any vehicle! Want to be different? Want to be seen? Stand out in the stream of traffic with your choice of colored lights. But Hurry! This week only. Remote Controlled Headlight & Taillight Strobes!! 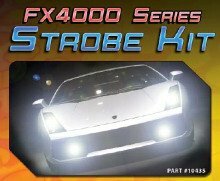 A 100 Watt kit with 15 various flashing patterns for the strobes. Includes 2 U-shaped strobes, 2 Linear Strobes and Strobe Security Alert. Be sure to check with your State Road Laws in regards to having different color headlights on your Vehicle.